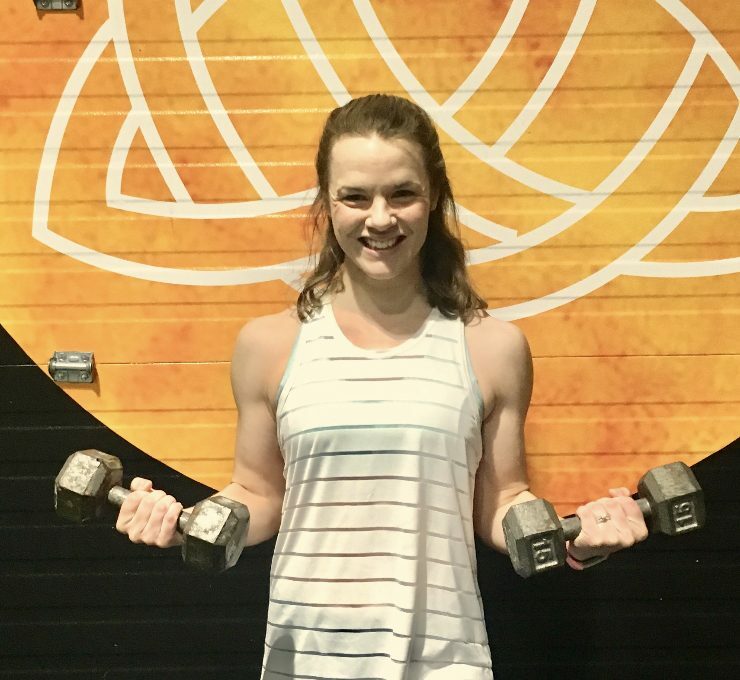 Lauren has always had a passion for fitness and exercise – as a cheerleader and gymnast in high school and as a cross-country runner in college. That passion for fitness has carried into adulthood as she inspires and motivates whether she is hitting the bag, on the bike or coaching you to become your very best! Lauren’s certifications include Zumba, kickboxing, barre, cycling, body conditioning, and MixxedFit. She has been leading exercise classes for 7 years and loves helping people find their passion for fitness! Lauren lives in Hooksett with her husband and enjoys running outside in her free time. Check out her classes!